When we talk about Invisalign, we are ultimately discussing oral health. Is Invisalign for you? Is oral health for you? If you answered ‘yes’ to at least one of those questions (hint: you should have), then Invisalign is probably for you. Oral health is something that we, unfortunately, tend to push to the wayside. We make excuses like ‘I do not have the time’, ‘the dentist is expensive’, ‘my teeth look okay’. However, our dental health is just as important as any other healthcare. We would never push aside a doctor visit if we are feeling poorly or have an annual check up, and the dentist should be no different. 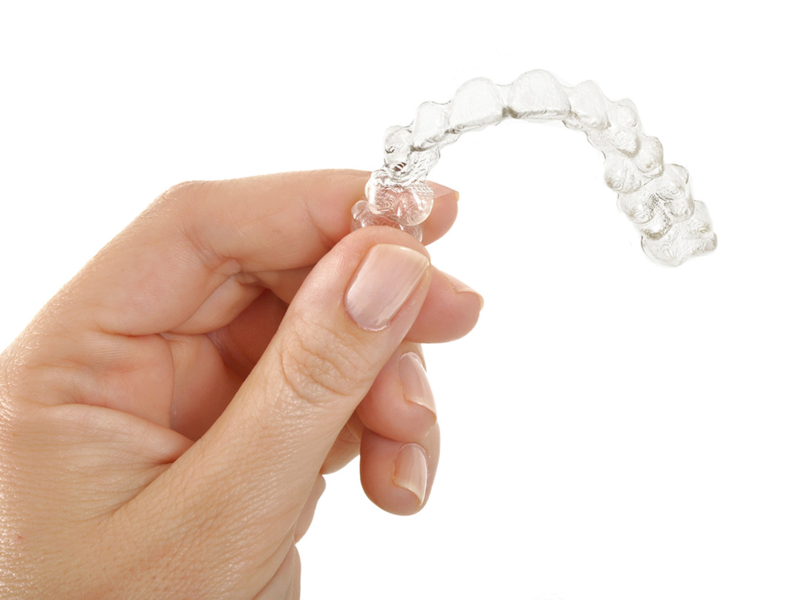 Invisalign is a plastic compound that is specially molded to shape your teeth. This mold gets made over and over with very slight differences that gently but effectively move your teeth to your ideal smile. On average, you will receive a new Invisalign each week to continue moving your teeth at a pace that is not too strenuous on your gums and mouth. With Invisalign, you can take them out to eat, so there are no restrictions as with traditional braces. 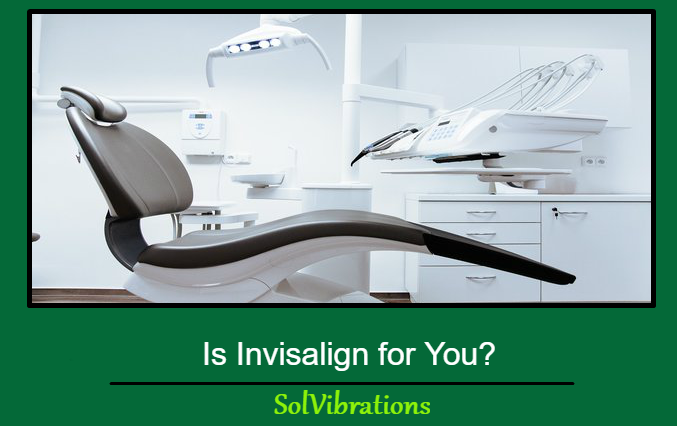 Invisalign is also made of a clear material, so it is difficult to detect when you are wearing it and when you are not. Its design also makes it far more comfortable than traditional braces and lets you show off a brace-free smile at all times throughout the process. Invisalign is made from a polyurethane compound that is fit to a mold of your teeth that your dentist or orthodontist will take. These are changed weekly by your oral health care professional to slowly move your teeth into an ideal shape that best fits your personal mouth shape. The process is painless and with little to no inhibitions on your part in terms of what you may eat or drink. Invisalign, as with all treatments provided by a dentist or orthodontist do come with costs. These are often covered by insurance or can be discussed with your oral health care provider based on your personal budget. When it comes to your health care, it is always worth looking at your options. When it comes to your smile, it goes far beyond aesthetics. Having a beautifully aligned smile not only looks amazing, but it does wonders for your oral health as well. An aligned smile makes for easier brushing and flossing, as there are less spaces and gaps for bacteria to hide. 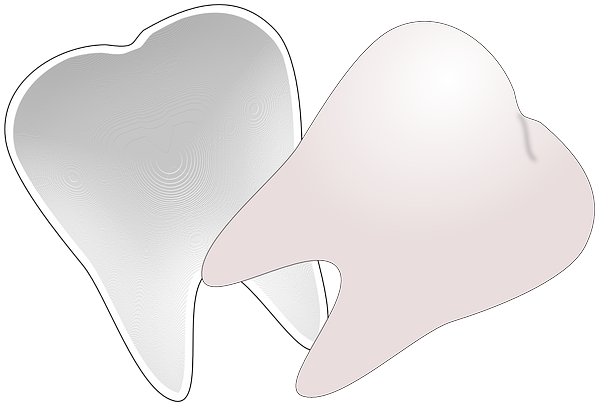 Less bacteria means less cavities and risk for other bacteria induced issues such as gingivitis. A beautiful smile brings a healthy future in oral health. Looking for Invisalign in Richmond Hill? Look no further than Smiles on Yonge. This Concludes: Is Invisalign for You? What Did You Think Of This Post? Please Let Us Know By Rating Below!